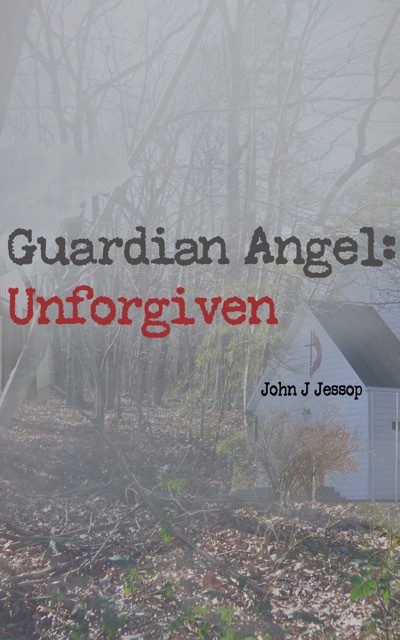 My first two books were dark murder mysteries (the Guardian Angel series). Then I wrote PLEASURIA: TAKE AS DIRECTED, a comedy murder mystery. I guess I must have found my voice, because I got a publisher (Koehler Books) for this one. That’s when the fun began. I get great joy from writing, but it never dawned on me (duh!) that writing is only part of the deal. Even if you write a potential bestseller, someone still has to market the book. Even with a publisher, the author still has to participate in the marketing, through an author website, social media, book events and the ever popular book launch. Thank God, for PLEASURIA: TAKE AS DIRECTED I am working with a wonderful marketing expert who is teaching me the ropes, teaching me how to fish instead of just giving me a fish, so-to-speak. I have learned the ins and outs of such things as FaceBook (or FacePlace, as I sometimes call it), Twitter, Linked-In, Instagram, Goodreads, and MailChimp (or MunchMonkey in my confused world). All of this software is extremely useful, once you learn how to use it. I am almost past the point where I threaten the life of my laptop out of frustration…easier to blame the inanimate object than take responsibility for my own ineptitude. And I rarely scare the cat by screaming out in frustration anymore. 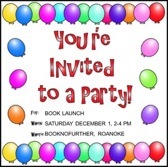 Where: Book No Further, 16 Church Ave SW, Roanoke, VA 24011 Refreshments will be provided. Book No Further is Doloris Vest’s bookstore, and she does a wonderful job of bringing excellent literature to Roanoke, and promoting local authors such as myself. The story is about a bored FDA drug reviewer in midlife crisis who shakes up his life by getting a PI license and playing private eye on the weekends, much to the dismay of his wife. While bumbling through the investigation of his first case, the clues lead him to CureStuff Pharmaceuticals, several odd characters and unusually attractive female suspects, and an important clinical trial. His greatest concern is not the killer, but the fact that his wife might kill him before he solves the case. My purpose for writing the book was to create a fun read that makes people laugh. You can pre-order PLEASURIA: TAKE AS DIRECTED on Amazon by clicking on the link (book cover) below. The book will also be available at Barnes & Noble and other brick and mortar stores, including Book No Further. If it’s not on the shelf, they can order it for you through Ingram. If you do read the book, and I hope you will, I would greatly appreciate it if you would write a review on Amazon at their site for the sale of PLEASURIA. If you have an Amazon account, you can write a review even if you do not buy the book through them. 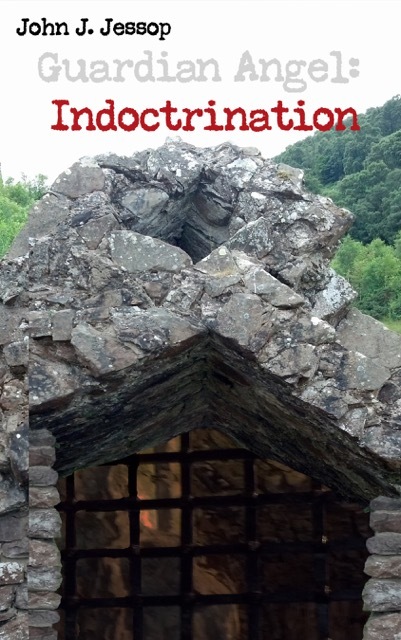 I am giving a portion of my proceeds from this book to charity for abused children in honor of my younger sister who passed away at the age of 45, in part due to the trauma of her childhood. In conclusion, if any of you have an inclination to write a book, I highly recommend that you go for it. As many of you know, I spent almost 40 years working in the pharmaceutical industry, retired and started writing as a hobby, with no expectation of anything other than storing the manuscripts on the bookcase in my office. 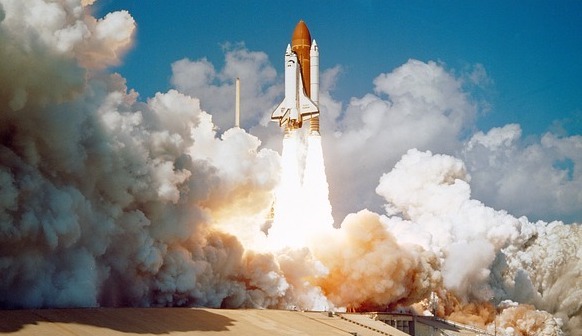 After hundreds of rejections from agents and publishers for my first two books, I found my voice, got a publisher for PLEASURIA: TAKE AS DIRECTED, and here I am, in launch mode. All I can say is, BLAST OFF! Hope to see you all at the book launch!